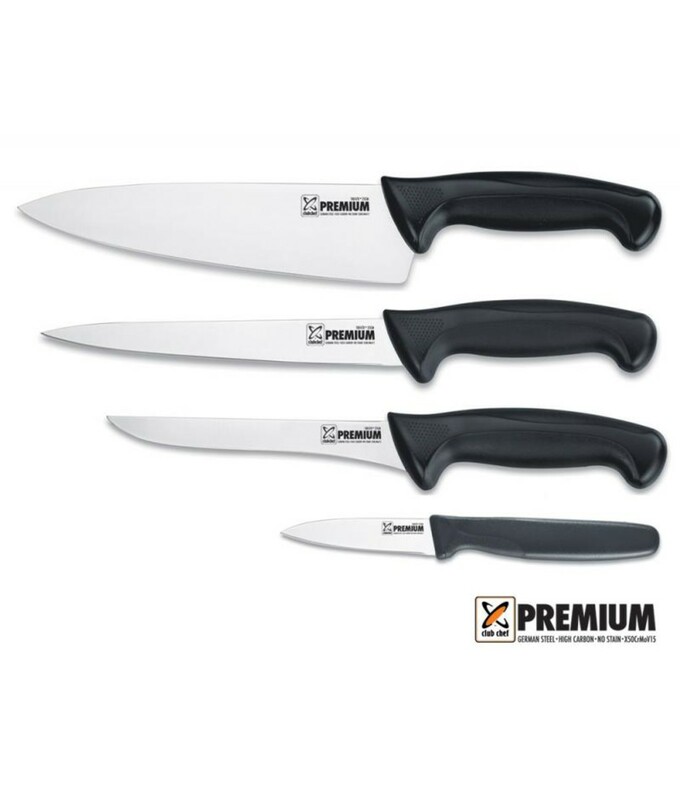 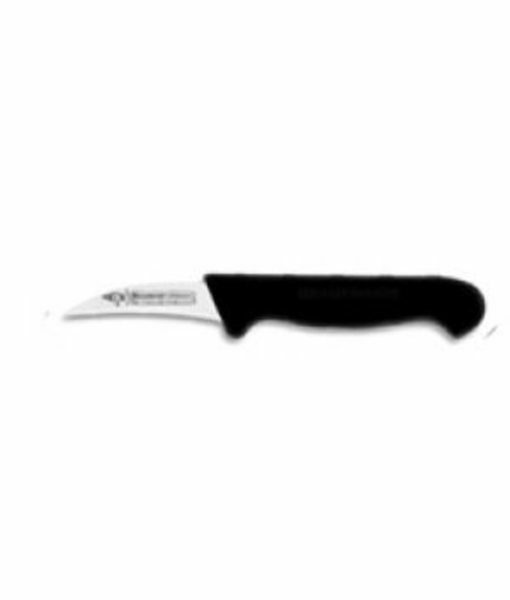 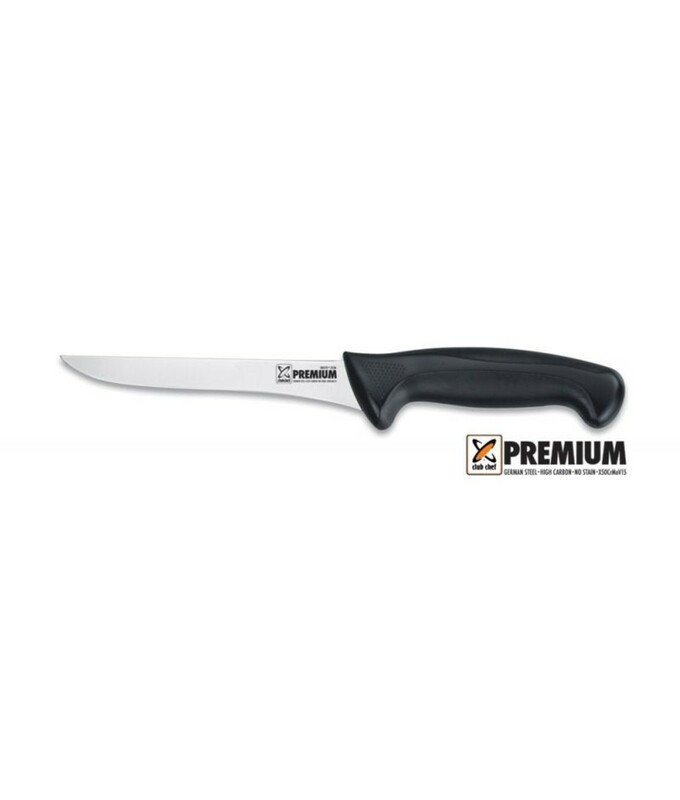 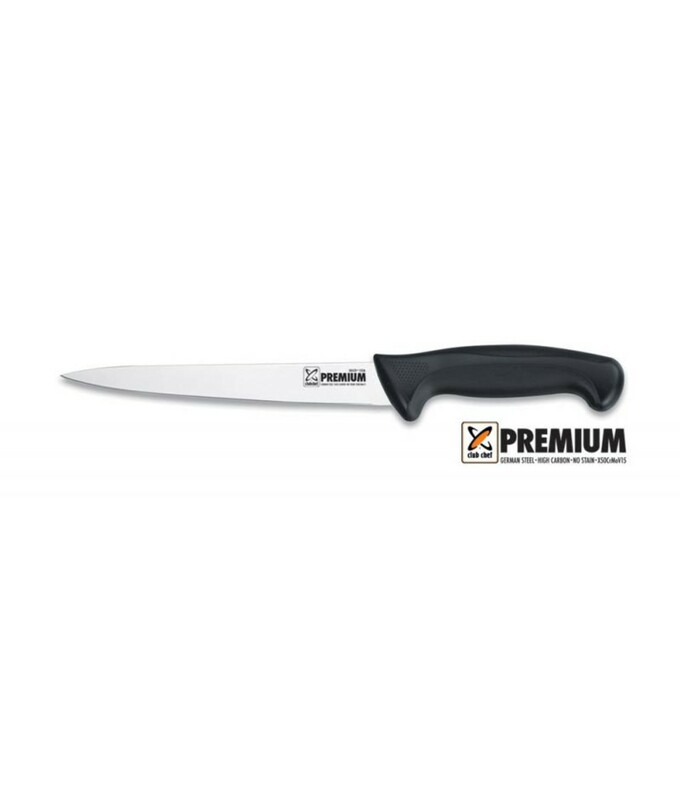 Containing German steel knives, this Premium Knife Set is ideal for students looking for a high quality equipment kit at a budget.price. 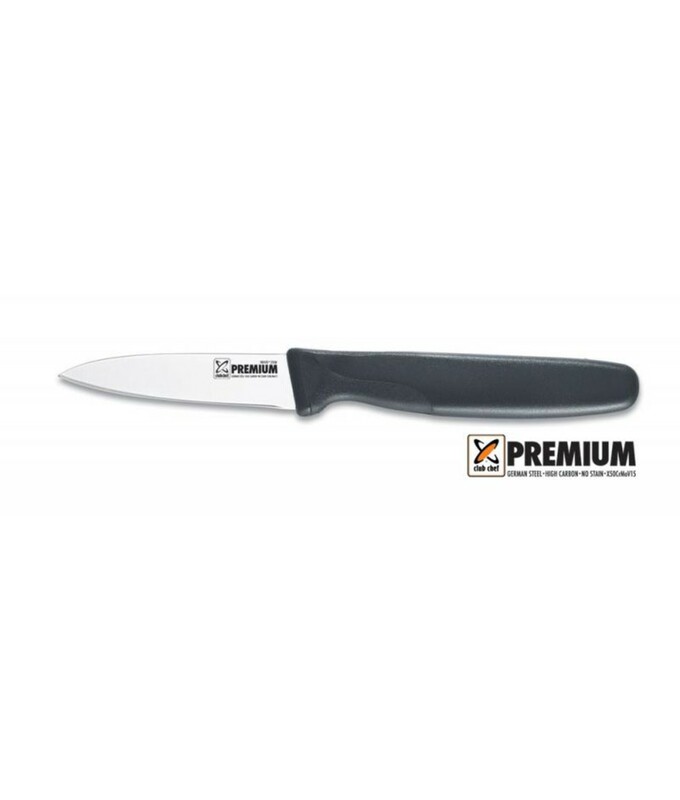 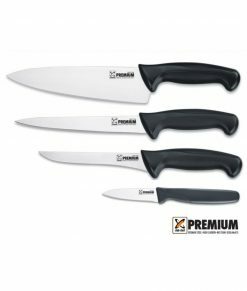 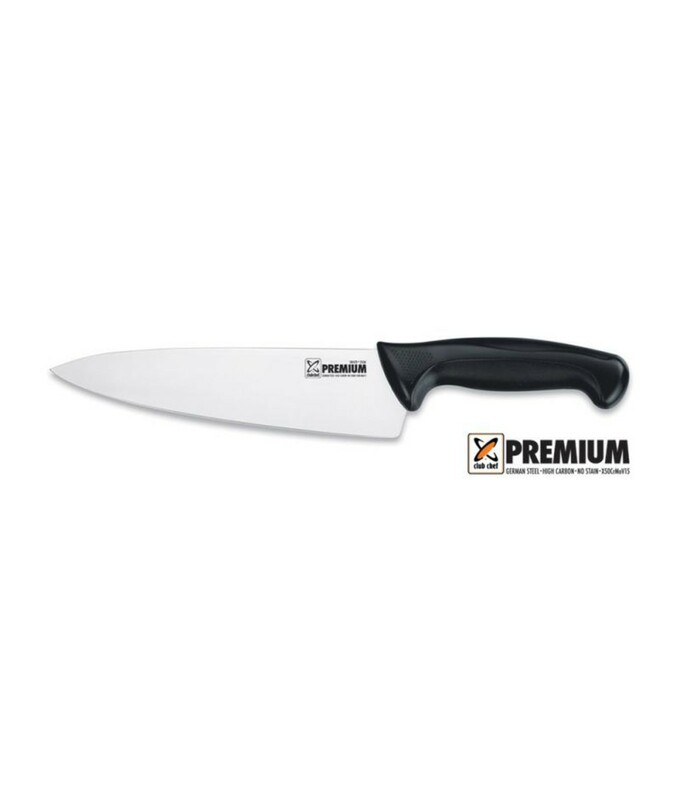 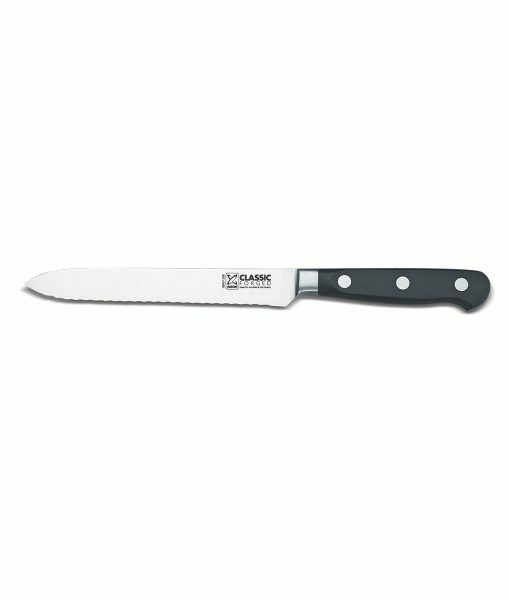 – Knife blades are made of German DIN1.4116 stainless steel. 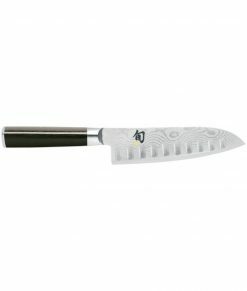 The hardness of the blades are HRC 56+/-1. 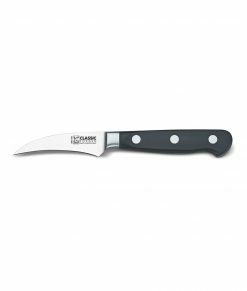 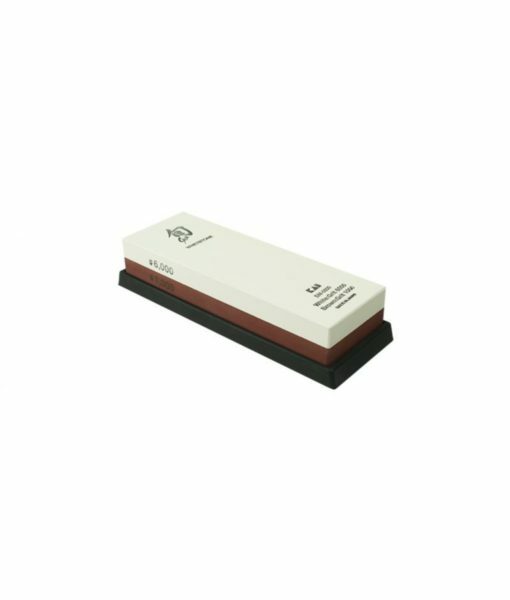 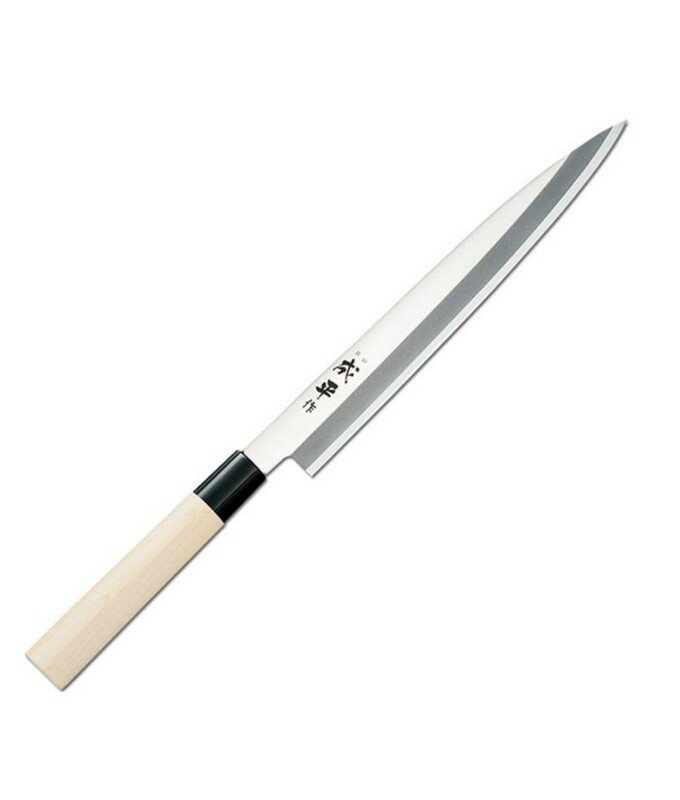 – Blades are precisely taper ground with a fine stone finish and hand honed edge. 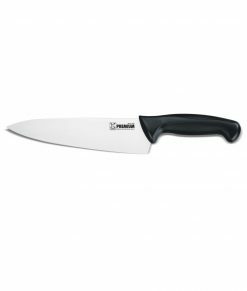 – The handle is manufactured using a unique combination of Santoprene® for comfort and polypropylene for durability. – An ergonomic design features textured finger points and a protective finger guard to provide slip resistance and safety.